Is Burlington's Wrightsocks the Wrong Socks? 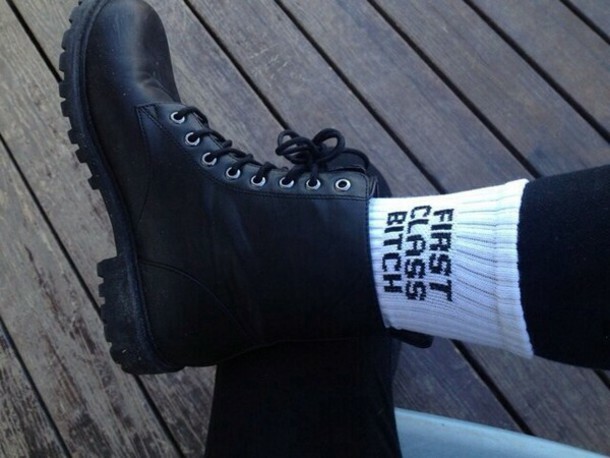 Can I please get a pair of these? Let's talk about socks. I know, I know... you're thinking I've lost my mind. No, no I haven't. Something that I didn't know until a few weeks ago was that Burlington is home to a well recognized performance sock manufacturer called Wrightsock. Cool ya? Of course, I figured I'd support our local businesses first by trying out a pair to see how they compare to my good old fashioned Wal Mart socks when put in a 17 KM (10 Mi.) day. They come highly recommended and I'd love to say they make the cut, but I still have mixed feelings over it. At first, I thought I noticed additional hot spotting with the dual liner sock technology. Lot's of runners, walkers, hikers use two socks to avoid blisters (Wrightsock guarantees against blisters) and these have a second liner sock already sewed in. While I tried to debate whether the heat I felt was a result of the socks or increasing my distance, after switching back to plain cotton socks for day, I realized that they're making truly amazing socks. Though, for my purposes, I'm not sure it's going to be good enough. I ordered a pair of Cool Mesh II in the prettiest color I could find (purple). Sadly, that's my first complaint about these performance sock companies (I'm looking at you Darn Tough). They're bloody ugly. I would be lying if I didn't admit that I have absolutely no interest in wearing a black and orange (or gray) sock. Sadly, I have a foot the size of a Sasquatch, so I'm limited in my choices, but for the cost of these things, you should be able to order them in any color of the rainbow. What's more is if you haven't ever purchased performance athletic socks, they're damn expensive. Wrightsocks seem to be on the less expensive end of the scale: $7.50 - $15.00. However, I still have a heart attack every time I put them in the washer.... hoping that the sock gnome doesn't eat one. Which brings me to my latest pair of socks, made by Zensah at $13.98 a pair. I purchased a snazzy pink pair from Amazon. They're made of wool and a single layer. Much better cushion and the hot spots are gone. But I want more. I plan on hiking about 800 miles this summer, and I'm taking suggestions on exactly what is the right sock? I need massive cushion, great wicking and flawless blister proof action. If you have an idea for me, give me a comment below! Update: I decided to give the Wrightsocks another go today and now have a blister on the back of my heal. Not sure if I'm just using too thin of a Wrightsock or not, but this definitely has made me decide to use another brand for now. Update 2: So I tried a pair of Thorlos Experia socks and loved them but they felt weird after some time. Really great socks, but so far my favorite is the Zensah. I think it really comes down to your sock and shoe combination together. Too much padding and the shoe gets too small. Not enough material and your feet feel everything. The Zensah is a middle of the road sock with some padding but not enough to interfere with your shoe size.